From boots to beds. On Dorset, this is Waterloo. 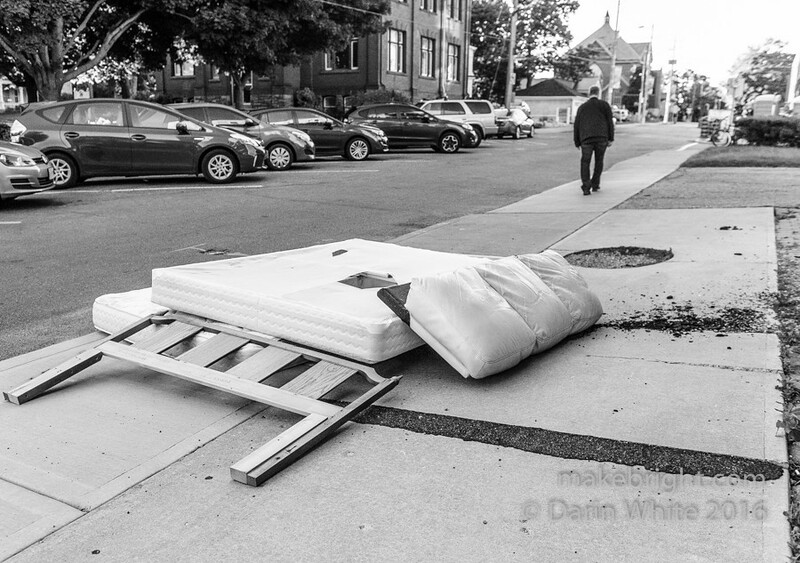 This entry was posted in photography and tagged 1shot, bed, waterloo. Bookmark the permalink.